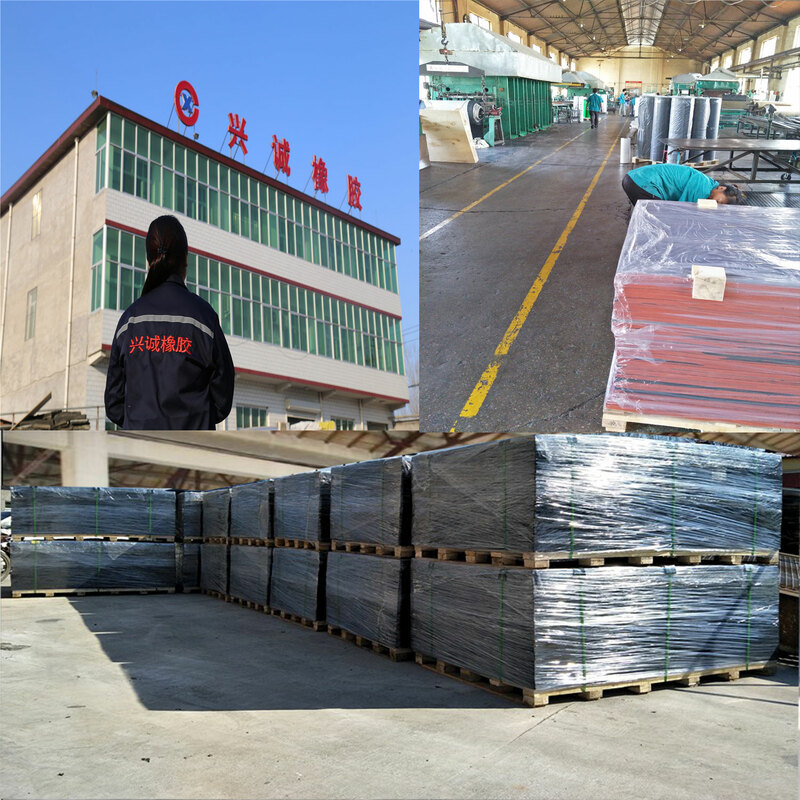 Product categories of Rubber Stable Mat, we are specialized manufacturers from China, Rubber Stable Mat, Durable Horse Stable Mat suppliers/factory, wholesale high-quality products of Resistant Rubber Stable Mats R & D and manufacturing, we have the perfect after-sales service and technical support. Look forward to your cooperation! 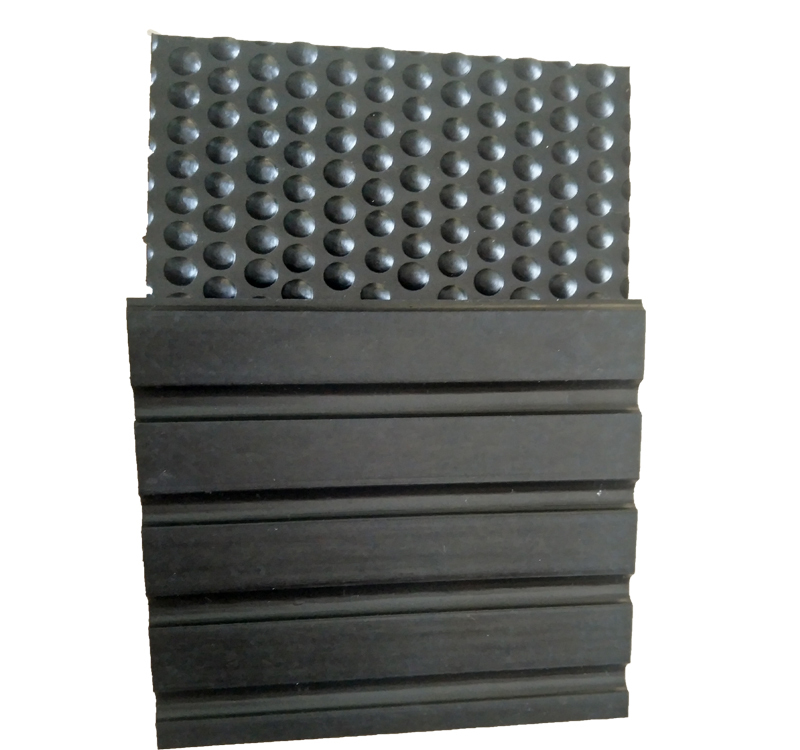 Rubber Stable/Weights Mats are moulded rubber stable / animal mats with an attractive anti-slip 'cobbled' pattern design on one side and wide ribbed pattern on reverse to facilitate drainage. Also suitable as gym mats. Fitting rubber stable matting is becoming more and more popular as people realise the obvious benefits to horses and owners alike. 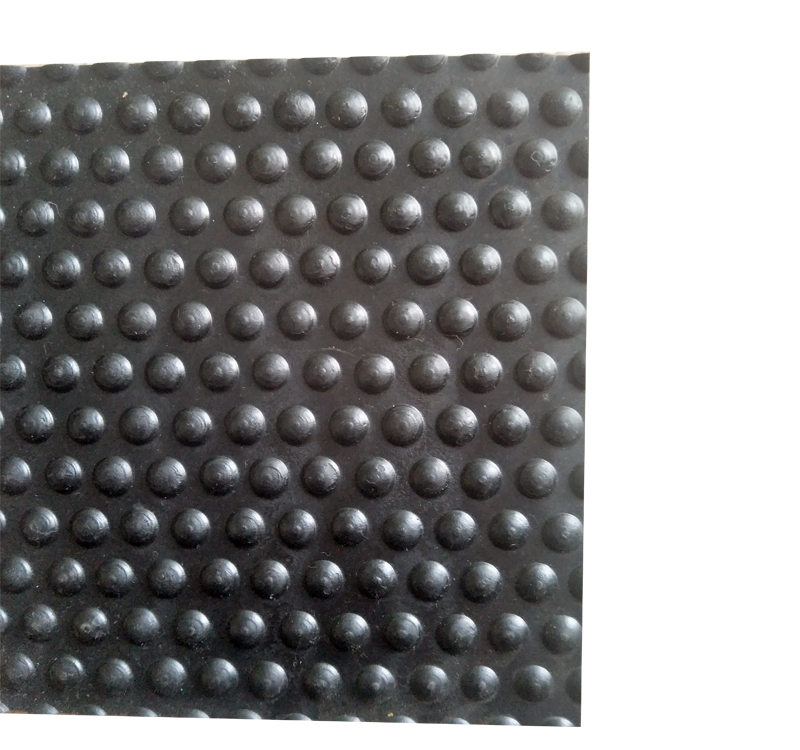 Rubber matting gives great insulation of the floor and protection to your horse. Rubber horse stable matting not only saves on bedding costs; it is also proven to improve the health and comfort of your horse - it achieves this by providing an insulation and comfort layer on the concrete stable floor. Stable matting is available in different design options.